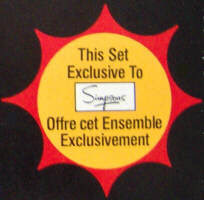 Simpson, another Canadian department store got their own exclusives 3-Packs back in 1981. 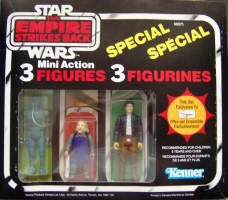 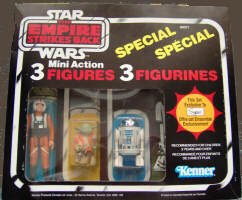 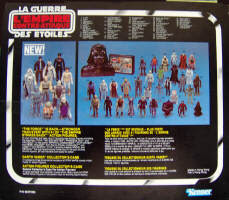 Regular carded figures (no shrinkwrapped cardbacks) were included. 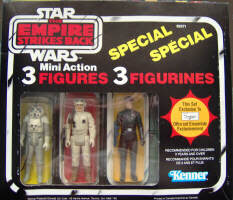 Pictures are courtesy of Scott Bradley.